Secondly how to get and return skins from the user is through a steam account. Steam bots that are able to trade with needing mobile confirmation or being able to bypass the escrow system. Both will need to be able to trade with players (Deposits and winnings) as well as hold and store taxed items which I can move when I need to. 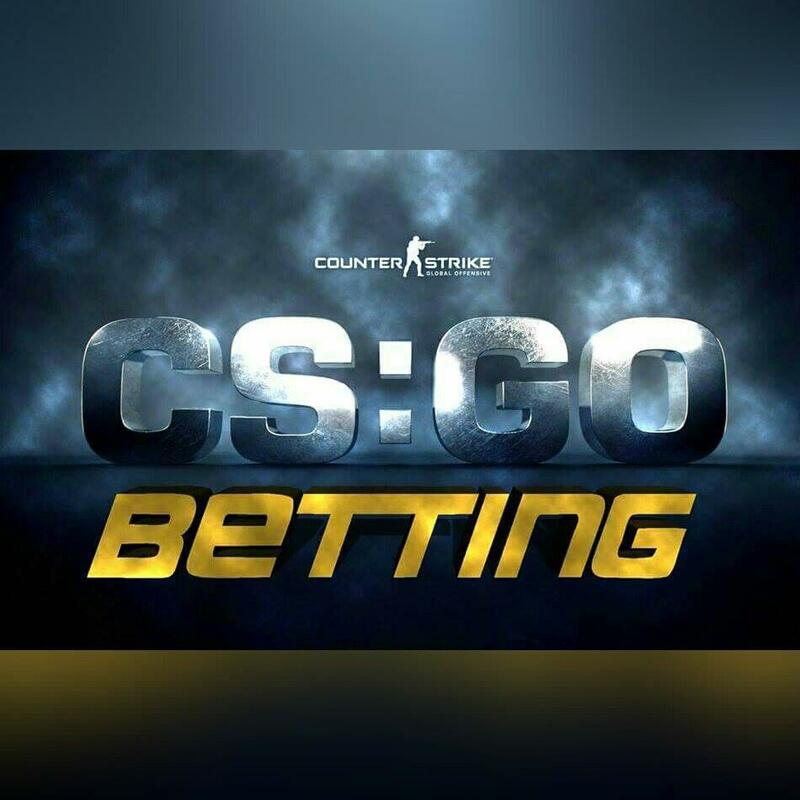 The site will involves credit system similar to https://csgofast.com and We do have the skills to setup a Steam Trading Bot like on https://csgofast.com/ that can tell if a error happened or if the trade was cancel and so on. So basically the csgo users can only participate in your betting site.not a full currency gambling website.All currency is determined in skins. As obvious, the users need to be a part of the CSGO gaming community which is why you need a steam account. Unless you have a steam account, you cannot obviously play CSGO. Being a member of the CSGO gaming community, you will need to have skins which are basically weapons with different textures and are used during gameplay. These skins can be purchased and steam account connected via an API, the system pulls your skin inventory which can be used to purchase credits. These credits can then be used to play a roulette type betting game. So the bots are basically sort of inventory which coming from steam. Each bot = each inventory item.Therefore, more the number of bots, more inventory is listed from steam. Once both players have deposited skins they will both be sent to their coin flip to watch it flip. The coin would be provably fair flip, picking a player to win the round and give them all the skins both players deposited. If the coin flip has $10 or more in it's pot and has at least 4 items, I would like the bot to keep an item closest to 10% of the pot. For Roulette we don’t keep any credit! If a player win 10 credit they will get all of it! You will also need to create a database for this project as well as an animation script for the coin flipping (Which will use the Terrorist and Counter-Terrorist symbols for Heads and Tails respectively). - User logs into the website with their steam account. Some sort of a system that will pull current pricing information for this games skins that will be bet on the site, so a value can be assigned to that item. From there the user would select the skins and deposit the selected items. A steam account from from the website then sends a trade offer to the user asking for the items that were selected. After the trade is completed the user is entered into the pot for a chance to win the prize. The user can enter into the same pot multiple times to increase their chance at winning. The timer does not begin until another user enters the pots in which case the timer starts ticking down. When the timer runs out a winner is selected and receives 96% of the pot, excluding their items that they originally bet. The 10% fee is only charged to the other items in the pot. (We want this to be adjustable). For example a user bets $100 in items and the pot total is $200, the user would receive their original $100 + $80 while our bot keeps ~$20 Our bot would then send a trade offer to the winner with all the items they’ve won. We would also want the same features as Csgoreaper such as the Current Pot display, the participants, items in the pot, a chat system, and a list of the recent winners.